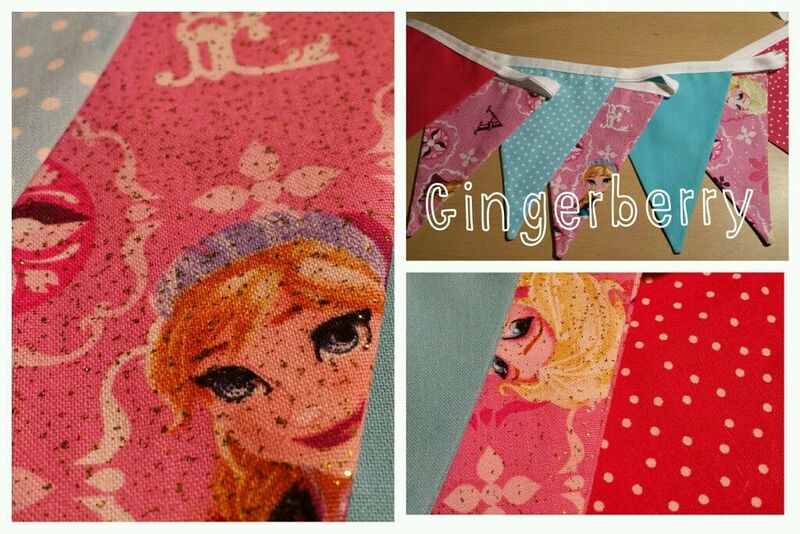 And some more bunting…this time its pink and aqua with glitter for the Frozen fans out there! 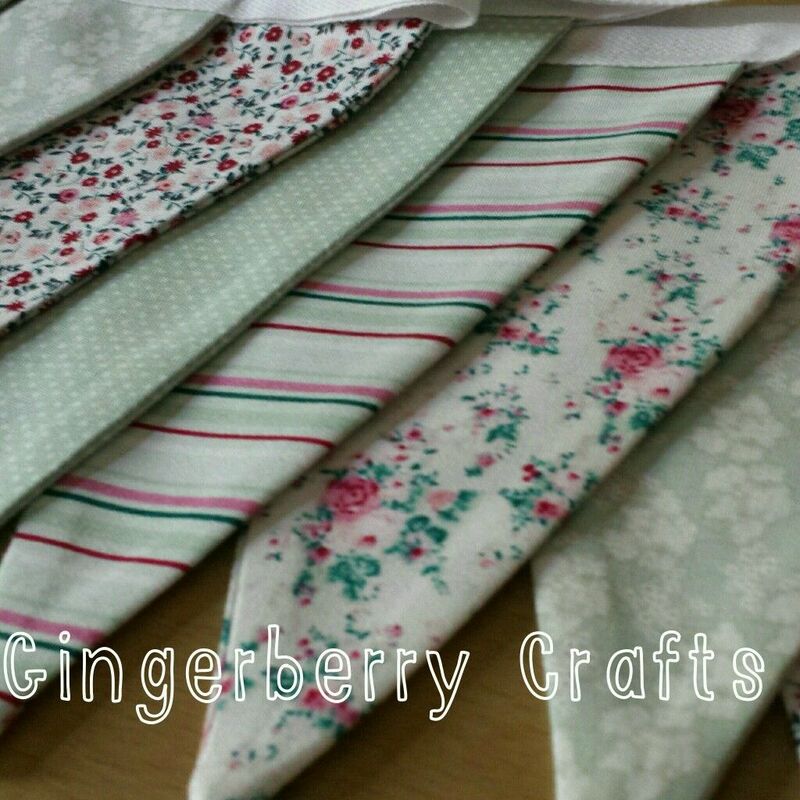 More new bunting….It’s been a busy day!! 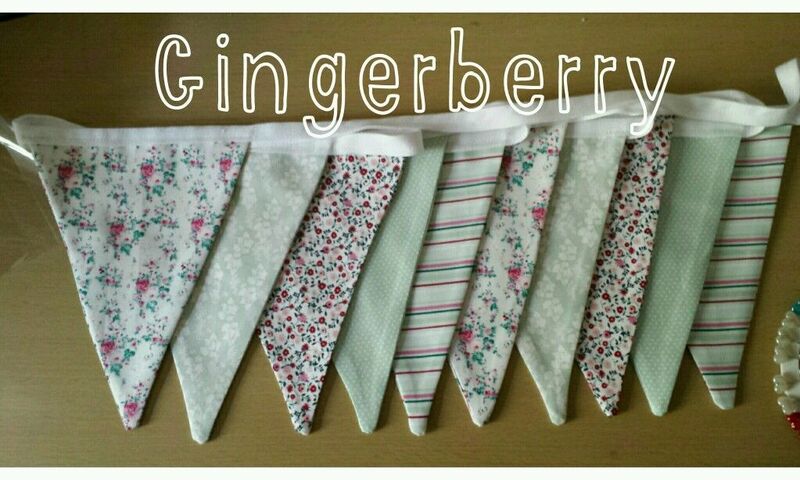 New Bunting for sale – Soooooo Pretty! Love this one…. 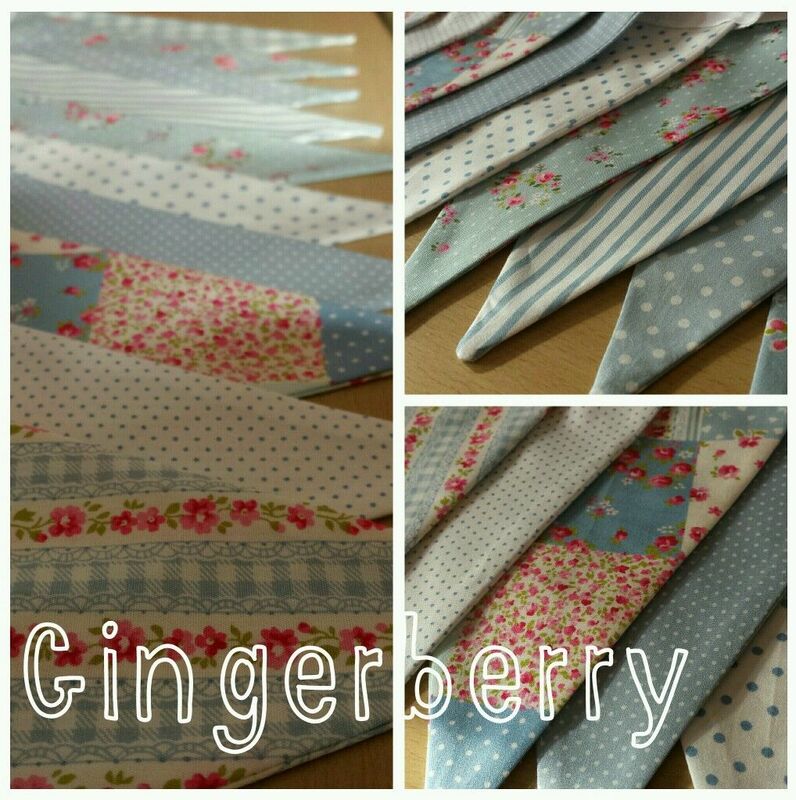 the fabrics are by British Designer, TV Presenter and all round crafter, Kirstie Allsopp.